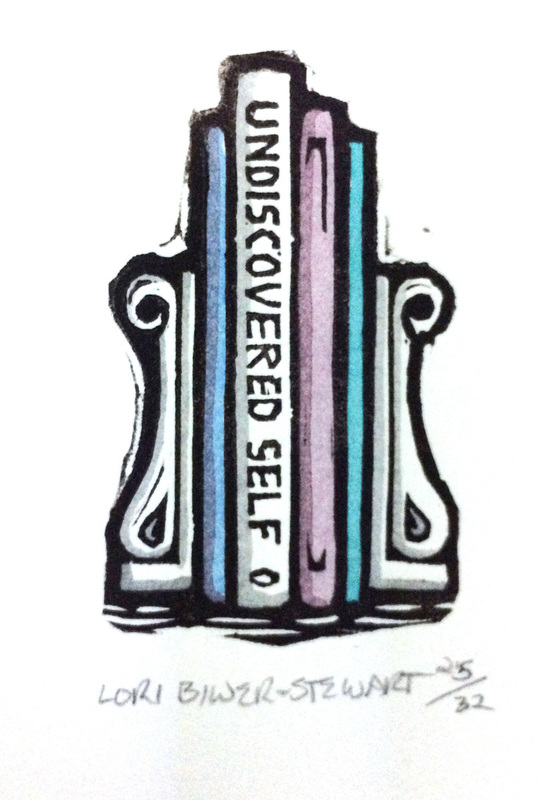 Undiscovered Self is a miniature linoleum print with a lot of meaning. We can always discover a lot about ourselves if we seek out the answers. Ships unmatted mounted to archival foamcore and packaged in a plastic sleeve.